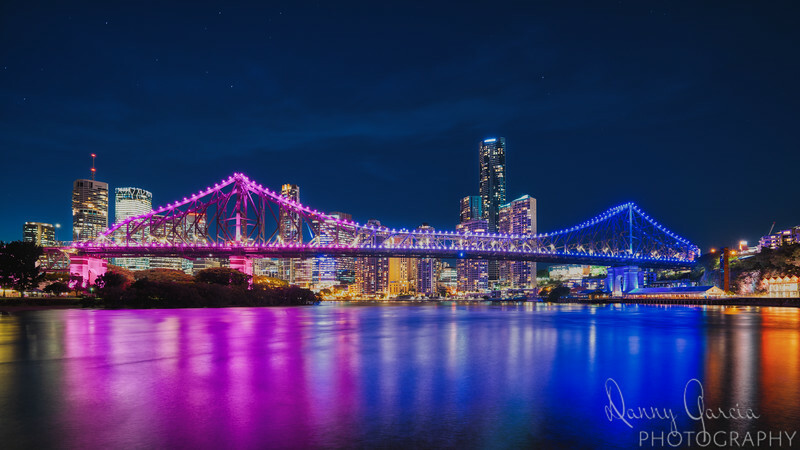 This was my only night in Brisbane and I promised myself I sould absolutely get out and venture as soon as I could after work. So, on a Tuesday night, after finishing work I walked from the hotel over towards "the cliffs" to take a few shots. I wish I would have gotten out there earlier, but just couldn't.